How much should I weigh if I am 6 feet 1 inches? 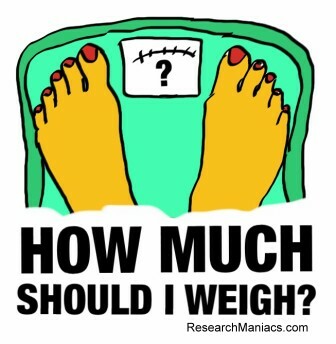 So how much should you weigh if you are 6 feet 1 inches? Somewhere between 140 and 189 pounds would be within the recommended BMI. For one inch taller, go to How much should I weigh if I am 6 feet 2 inches?